I have successfully built my Tyro99 kit from Christmas and I have only one problem... I can't get the FC to see the receiver input. My main Transmitter is a Radiolink AT10. I have the R6DSM, R12DSM, and I also have the R6d set as Sbus receivers. I have confirmed with a smoke stopper that I am short free! Everything is installed correctly. I have Confirmed through the FC that the motors all work and are in the correct directions. Yes, I have bound the receiver properly to the transmitter. I followed the process, and watched the RSSI bars, go dead, then full bars, once connected as they should. I have no way to test the signal so I don't know if there are any. 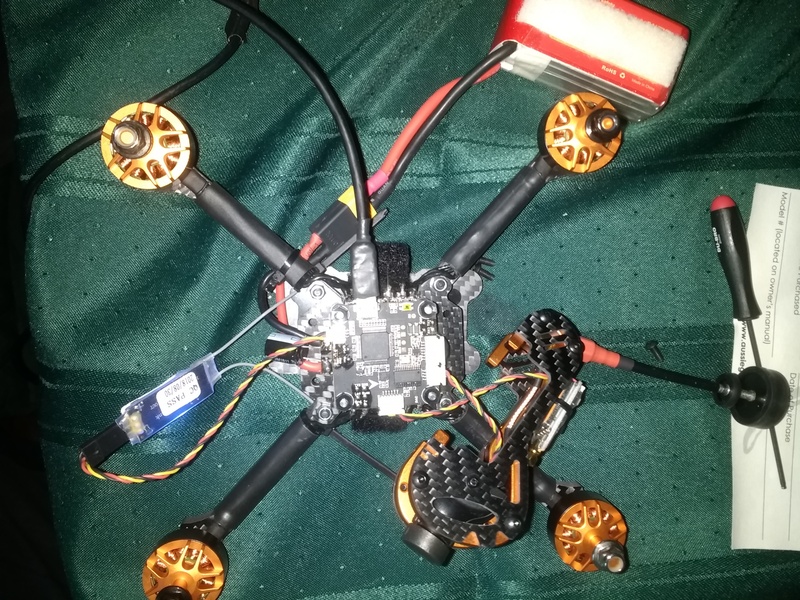 I have not tested video signal, but if I cannot get the quad to respond, what's the point? No, I don't have FrSky but I do have the Jumper T8SG transmitter, but no SBUS capable receiver units. 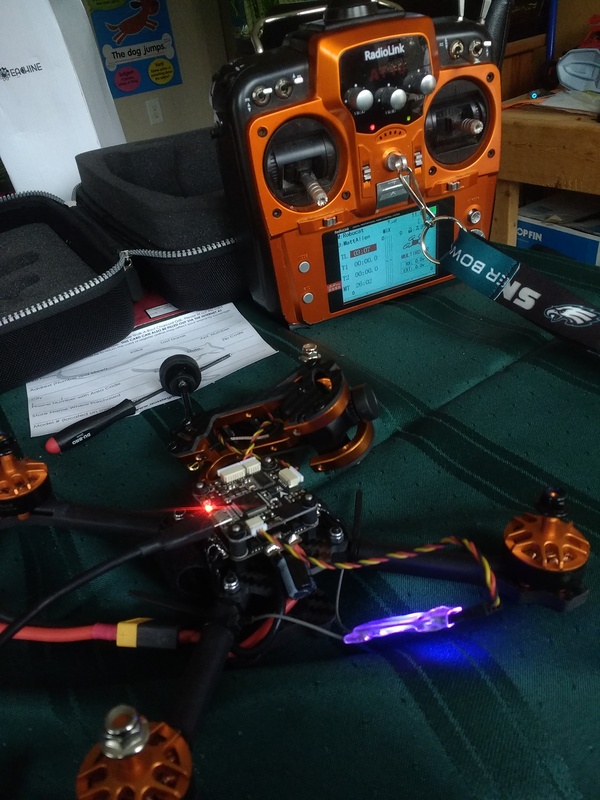 I have a BETAFPV 65s lite that I have been taking out and loving, I have been improving in the sim (liftoff) and I want to move up a level. Please help me figure this out. I am about to turn all my quads into planes. I will check the specs on the FC firmware and post soon. How is the Rx connected to the FC? Sorry, not watching an hour+ video, can you post a couple pictures? Also some screenshots of the ports and configuration tabs? I've always thought the AT10 was a great looking radio.. 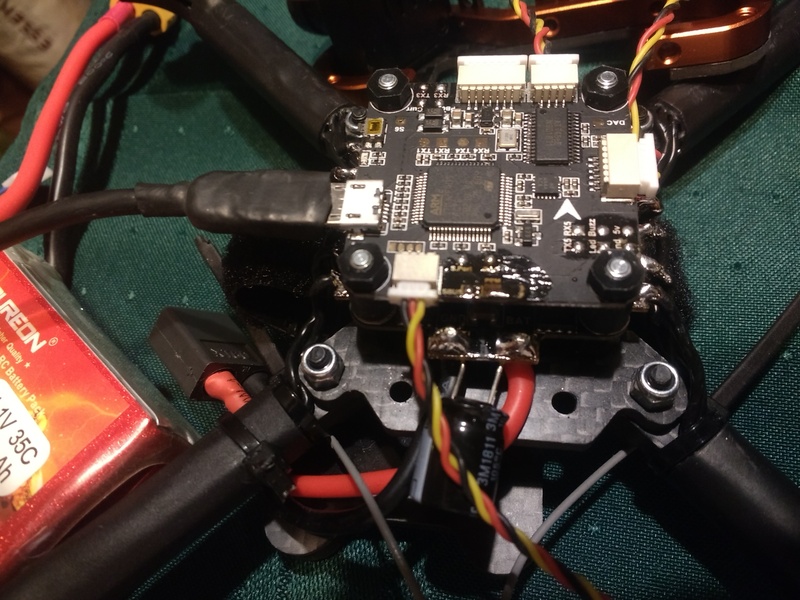 It is BF 3.5.0 for the Matek405 board. You can see the rssi signal on the At10 is at full. From the R12DSM. I love the transmitter. Only drawback is 15 model memory. See above for some picks. It is the uart3 port. To a servo plug. Turning receiver pins fit in it. The port is like the vid. Uart1 is and uart3 is serial port. Config is set so serial port is on Sbus. I was unable to find the manual for that board, is it an older model? What I suspect is happening is that you are using a non-inverting UART. SBUS is an inverted protocol, and because of the way the F4 chips operate, the UART needs to have a hardware inverter. F3's have this ability in software so it was less of an issue. 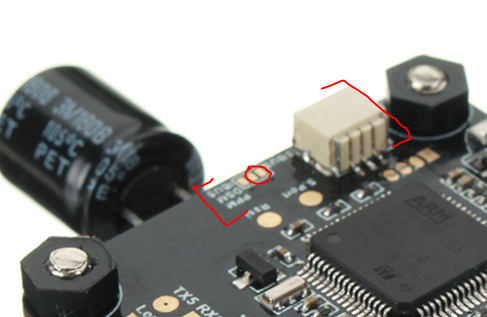 This is why F4 boards generally have an SBUS pin or pad labelled differently than the other UARTs. I have gone into the CLI and turned on the sbus invertion, and then tried turning on and off the halfduplex too. This failed. I couldn't find this article while I was futzing with this whole thing. but I intent to try and reassign to a softserial port. I went back to Banggood. I feel foolish, but there was no mention of it in the manual, nor the build vids. And they all use Sbus. Thanks everyone for the help encouragement or comisery. Now I might just learn to fly these things.